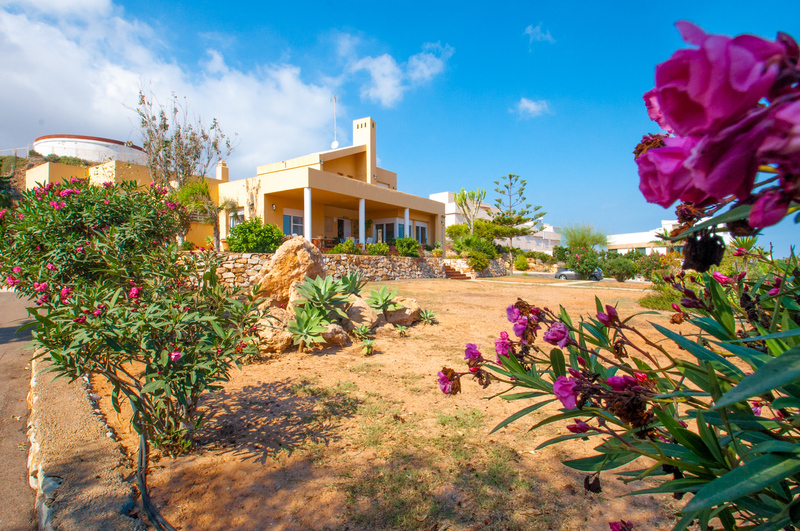 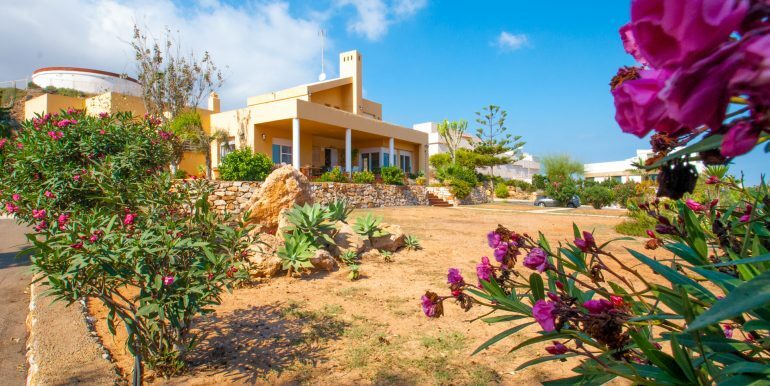 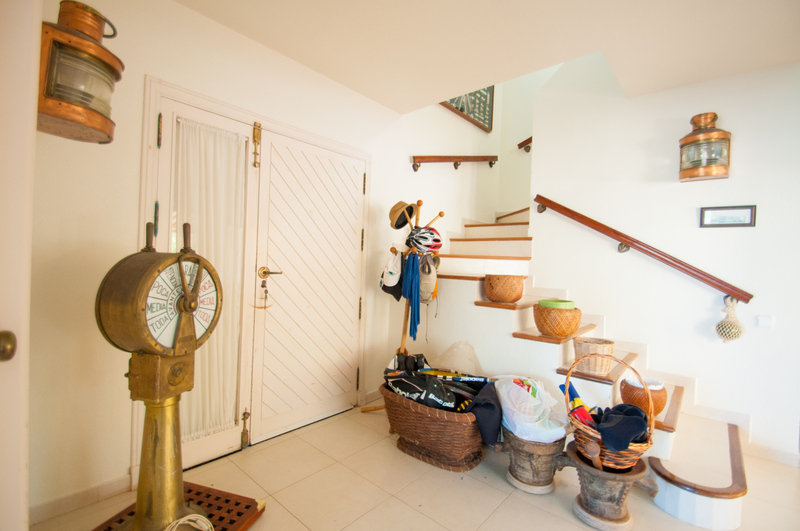 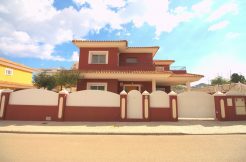 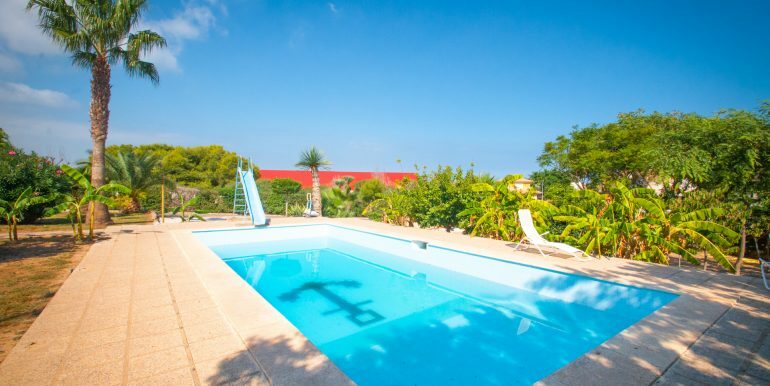 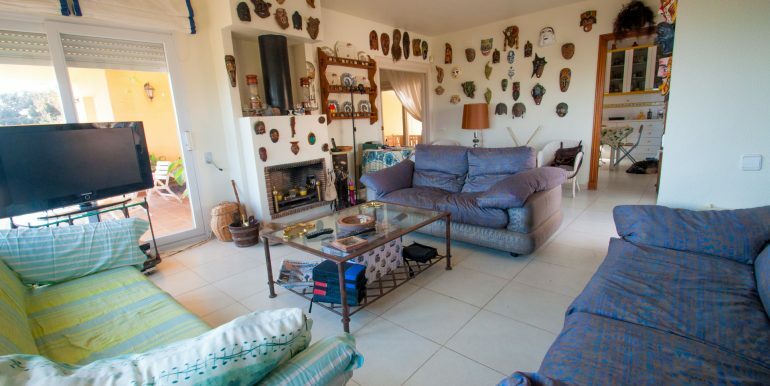 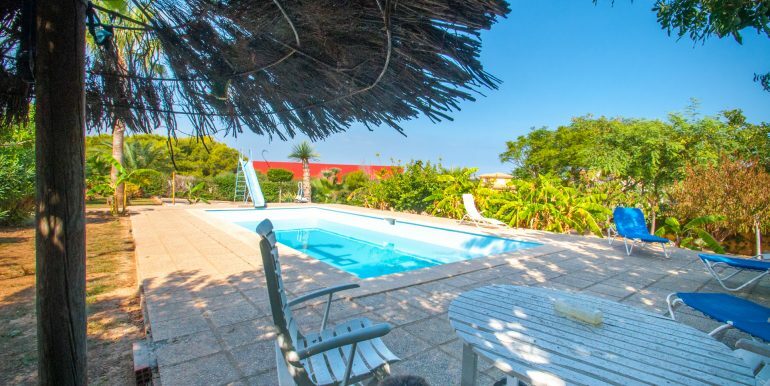 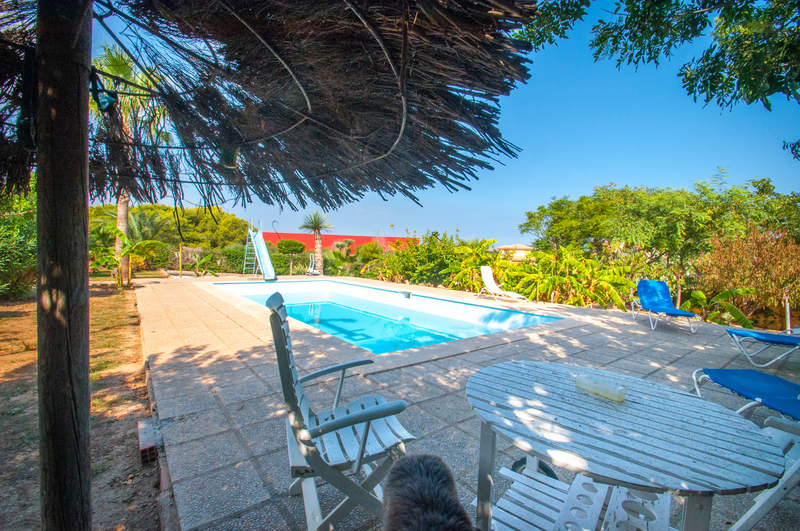 This impressive five bedroom / two bathrooms independent villa can hosts up to 9 people, is built on a massive plot which has got a pool area, its own tennis court and even a small henhouse. 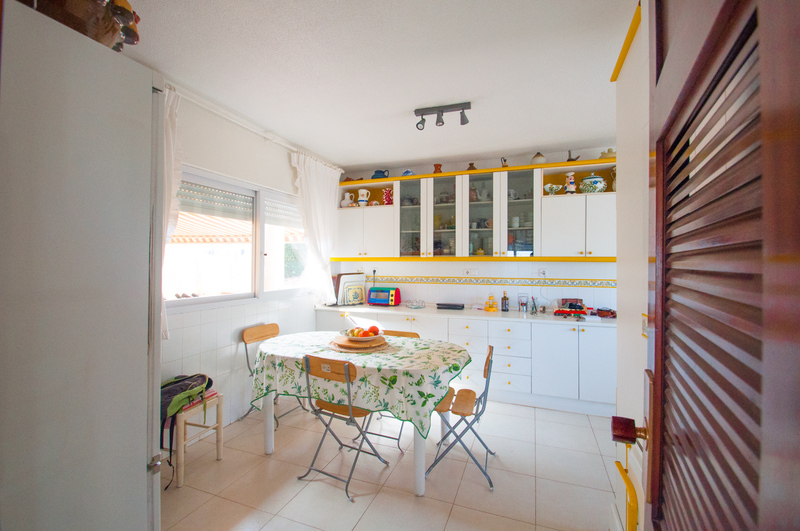 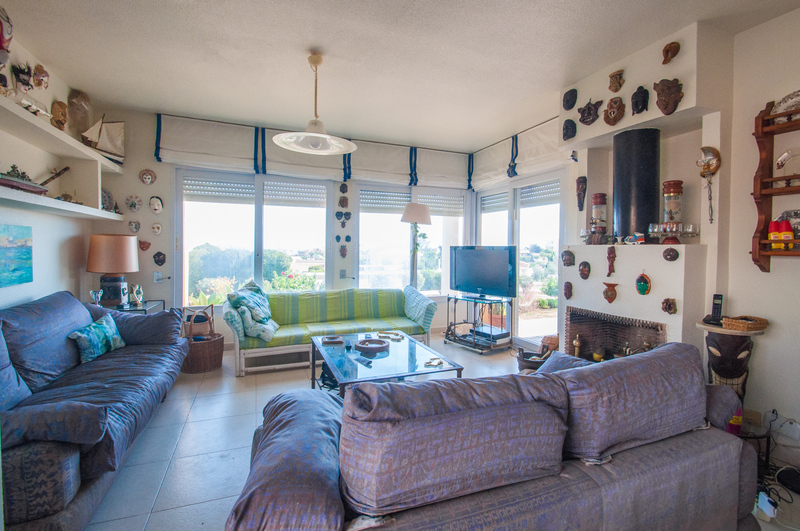 It has an independent fully equipped kitchen next to a bright living room, in which the seating area is facing the fireplace, and there are three big windows that give access to the lovely terrace with beautiful views. 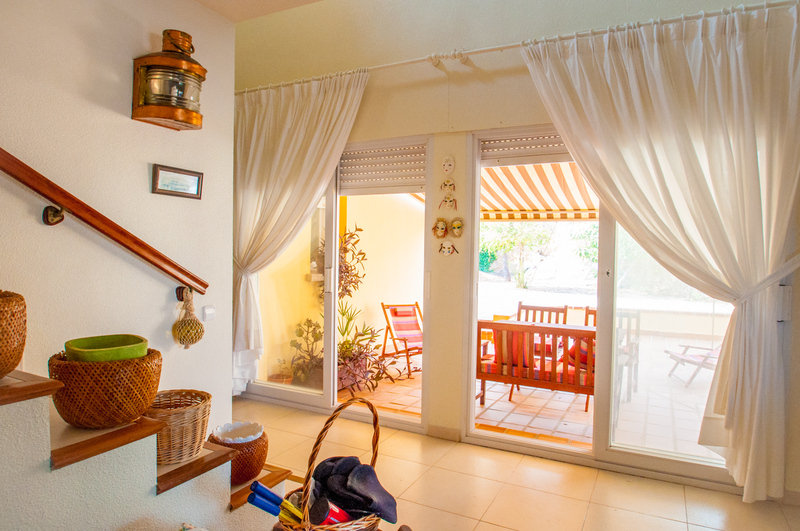 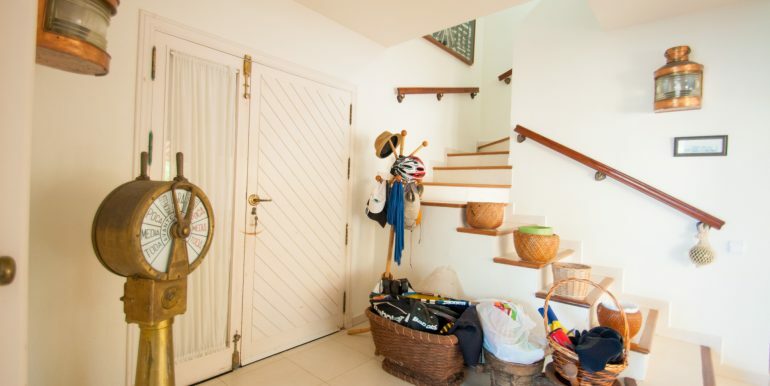 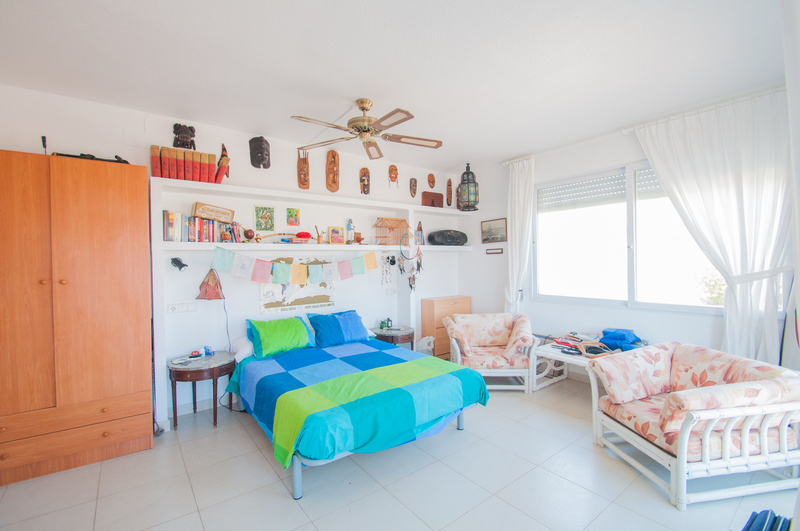 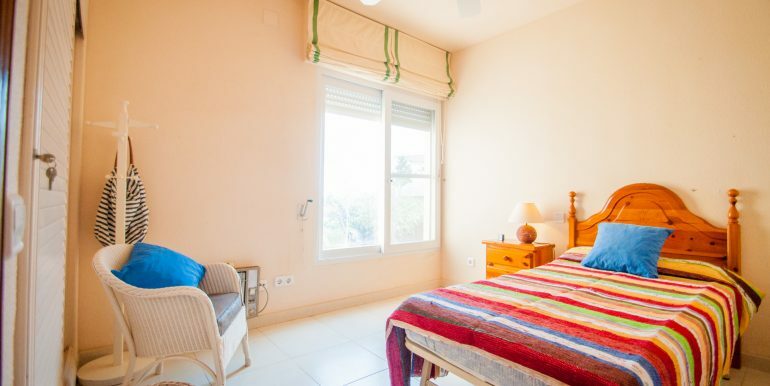 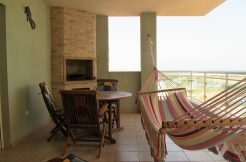 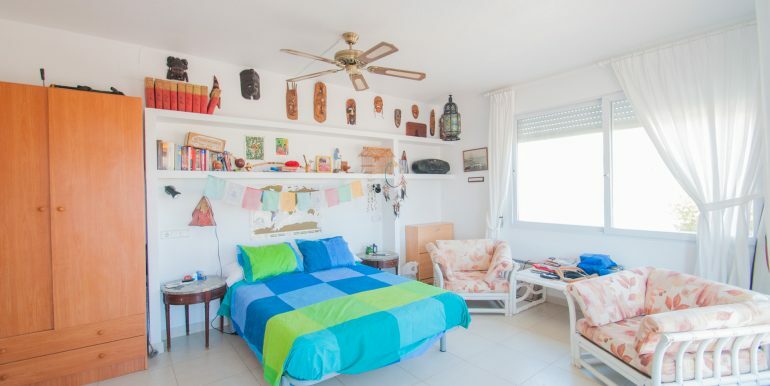 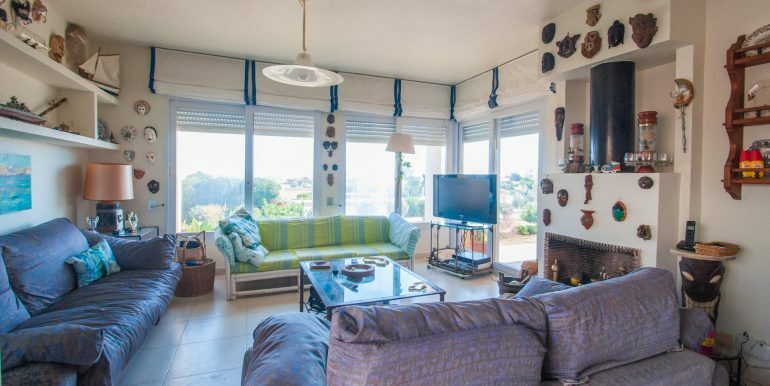 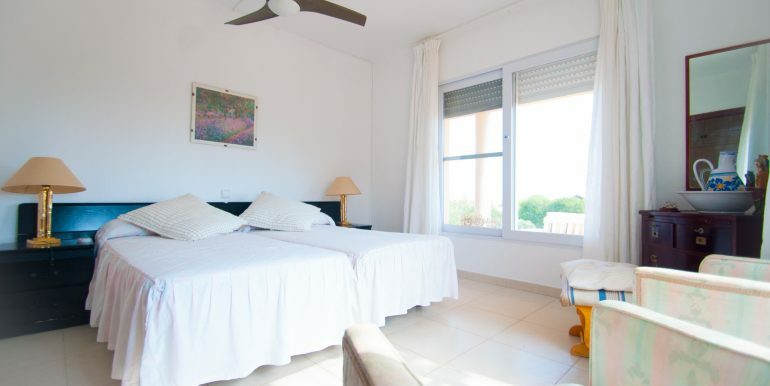 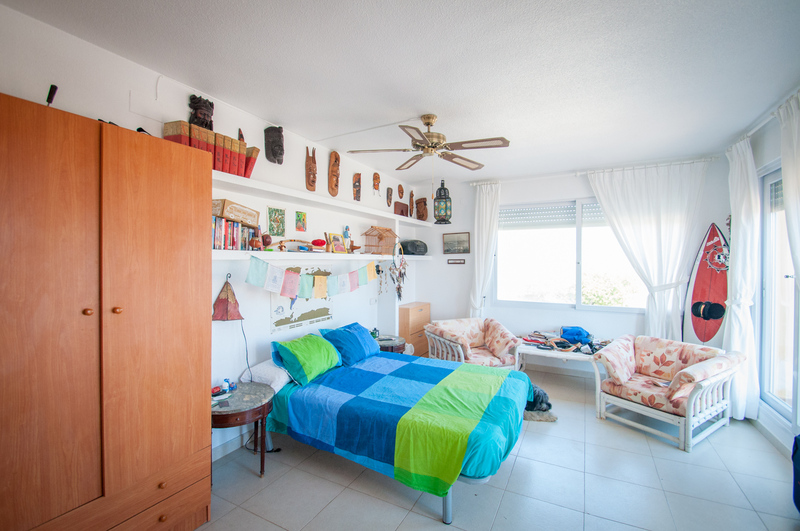 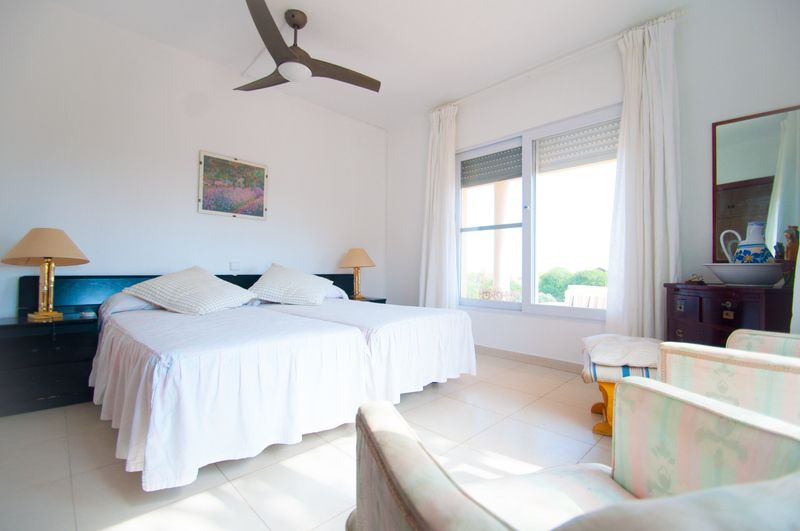 The main floor has also got four bedrooms, and two bathrooms, one of them en-suite, and the fifth bedroom is located upstairs, and has got a private terrace with stunning views over Cabo de Palos and the Mediterranean Sea beyond. 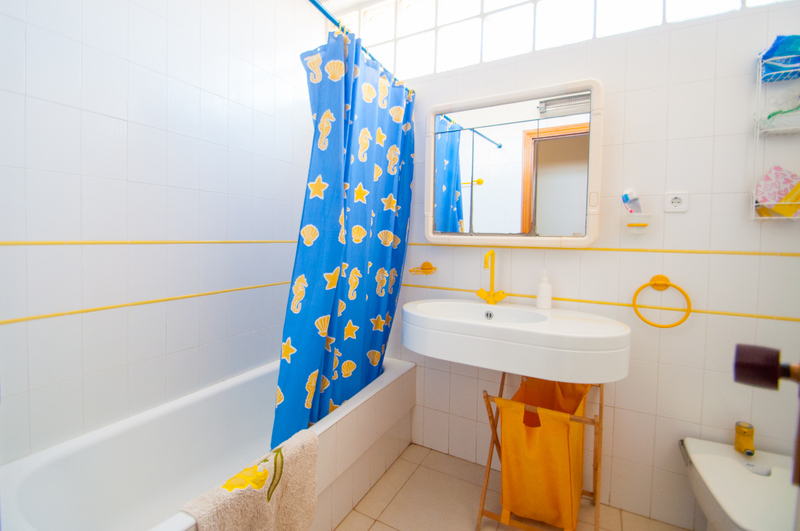 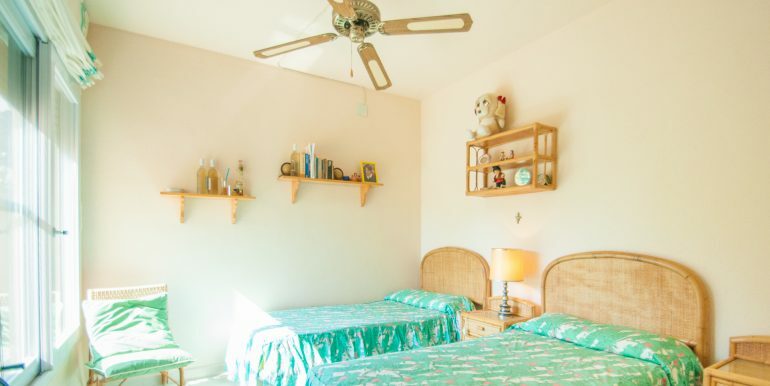 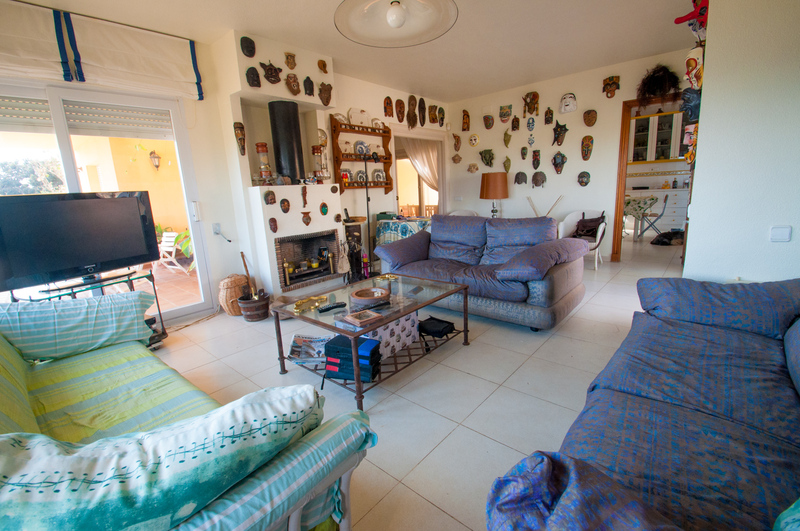 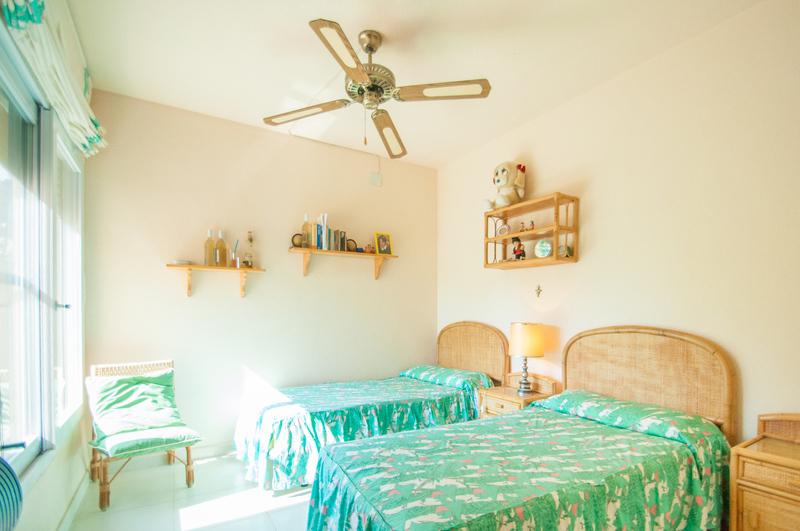 The house is equipped with ceiling fans and electric radiators. 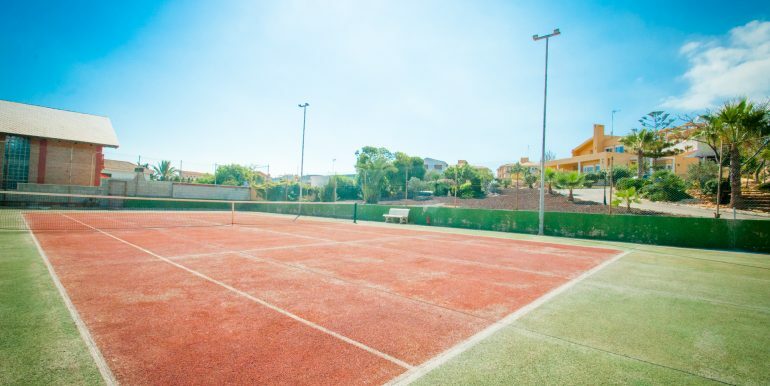 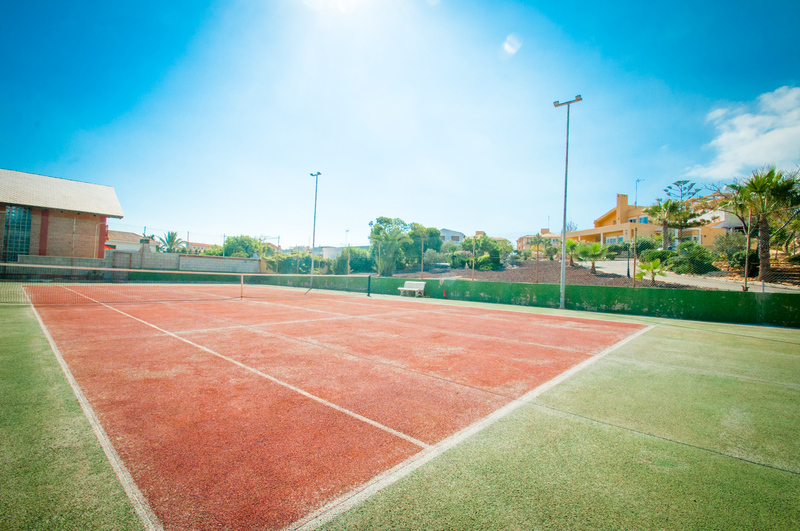 The tennis court makes it unique and perfect for sport lovers. 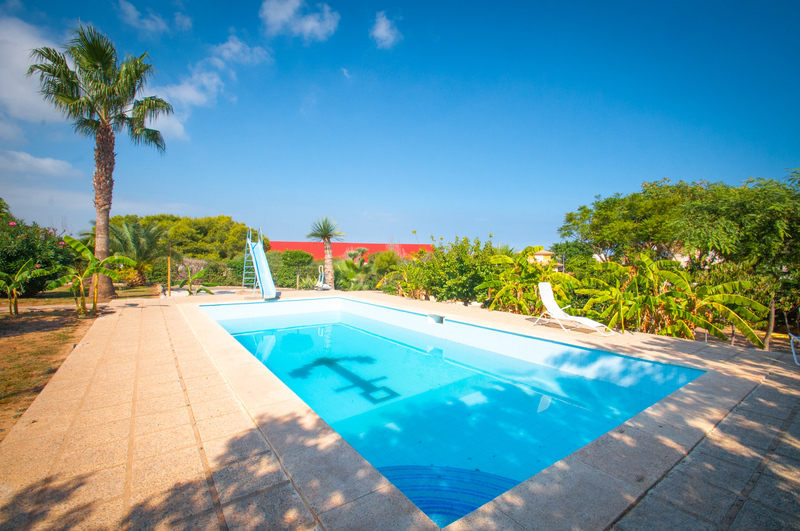 The pool is seasonal, so please, confirm with us. 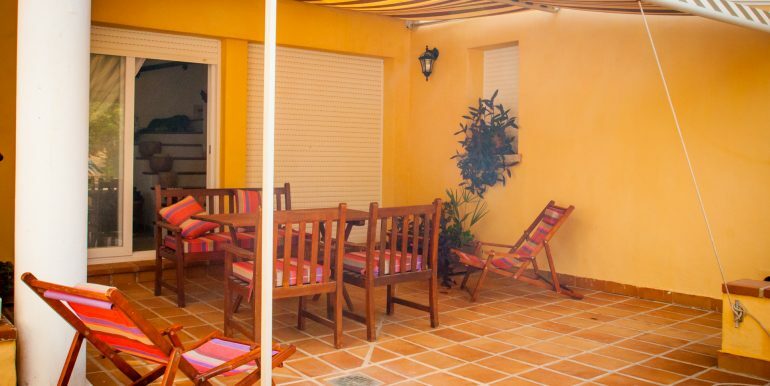 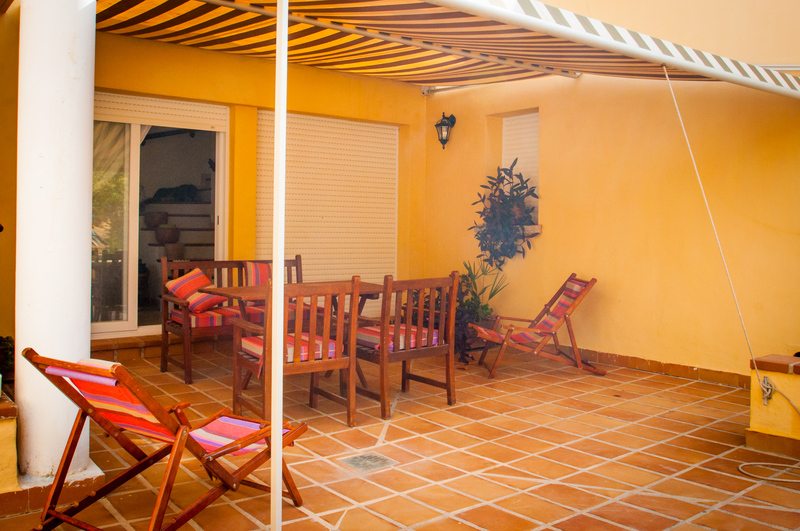 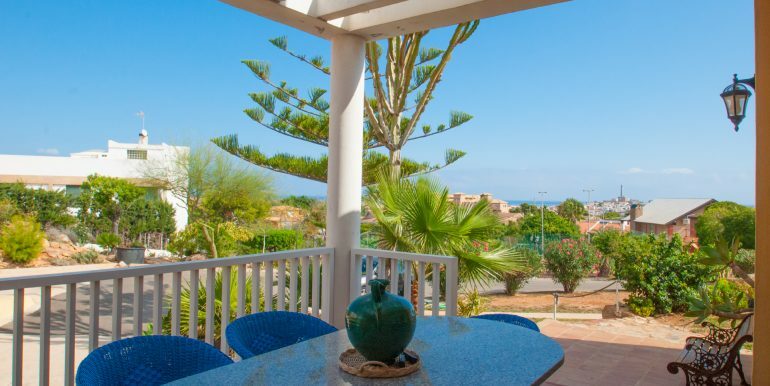 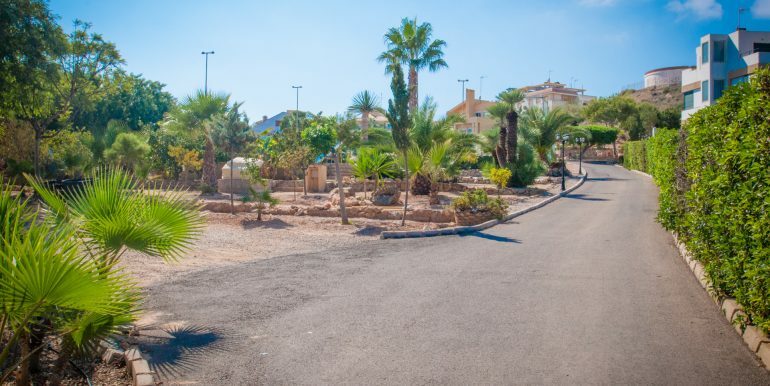 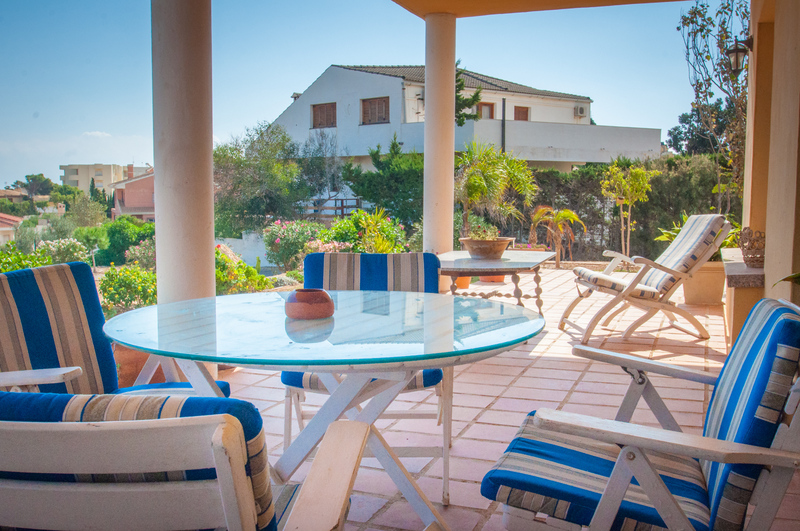 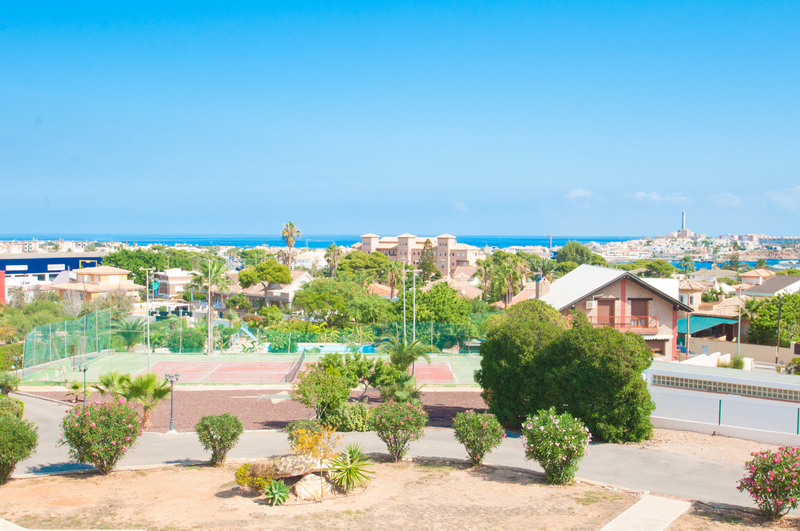 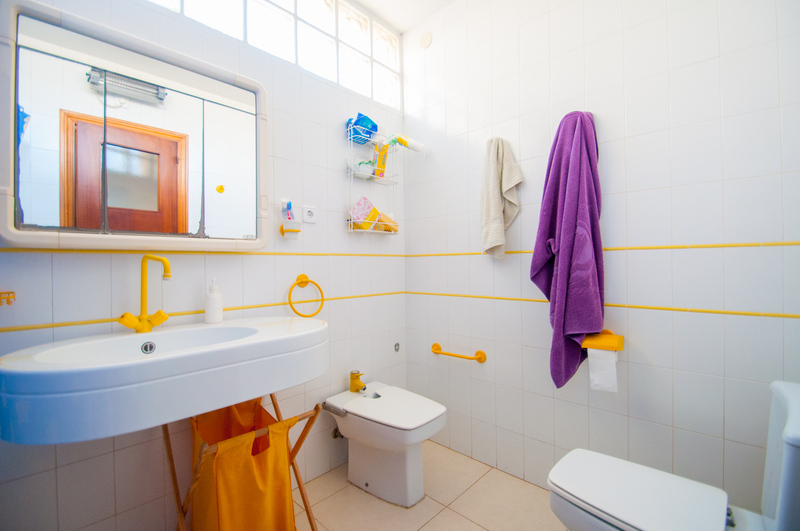 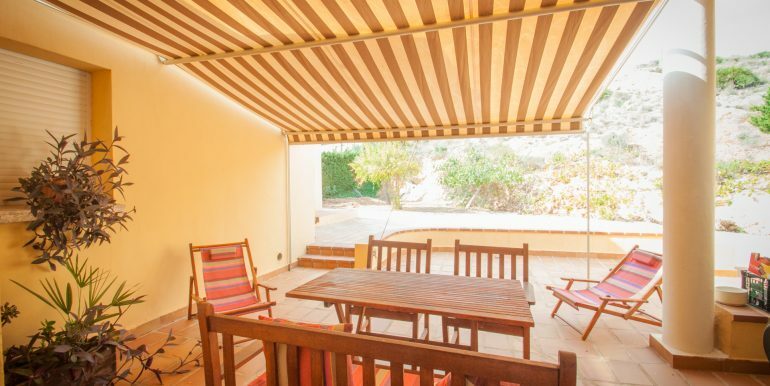 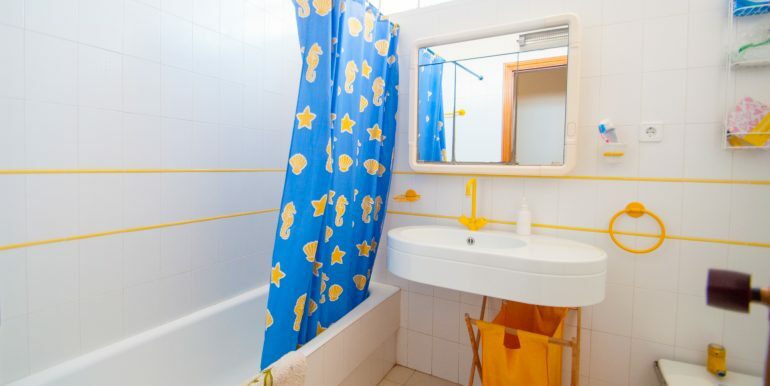 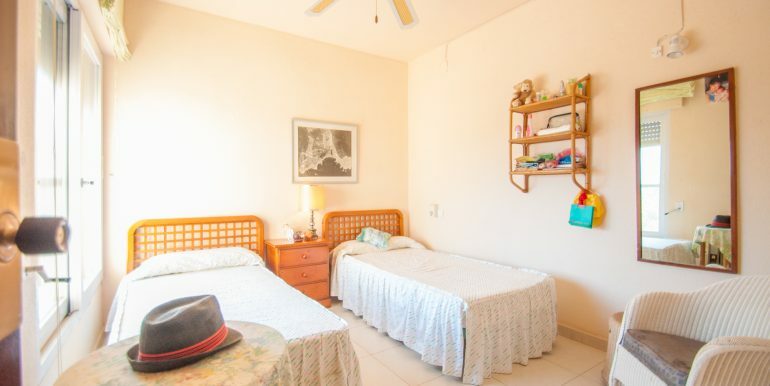 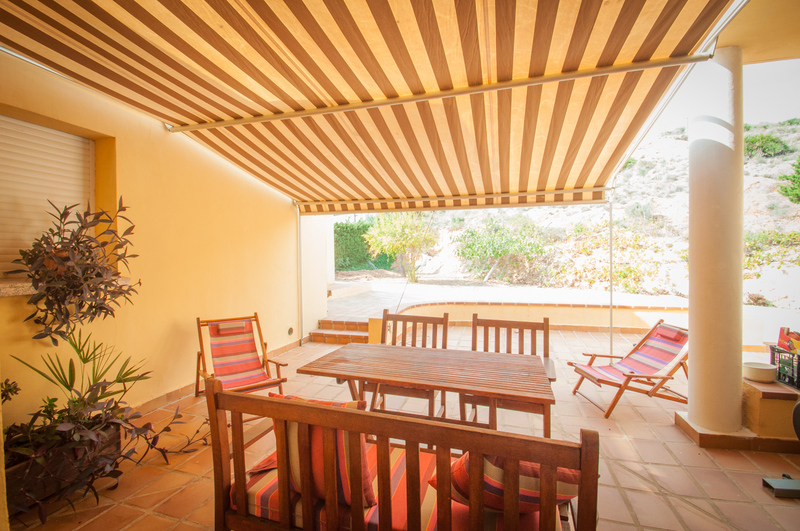 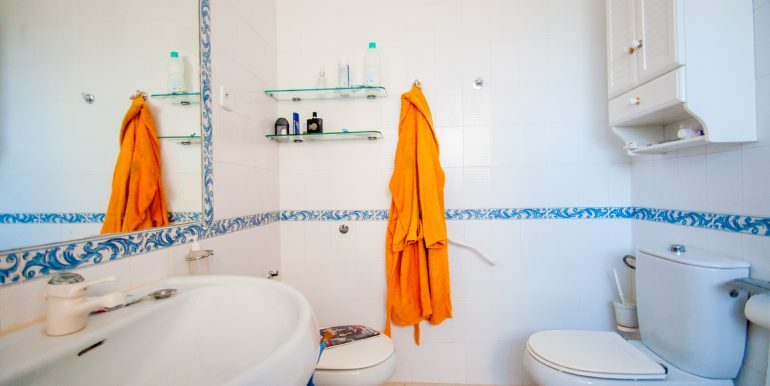 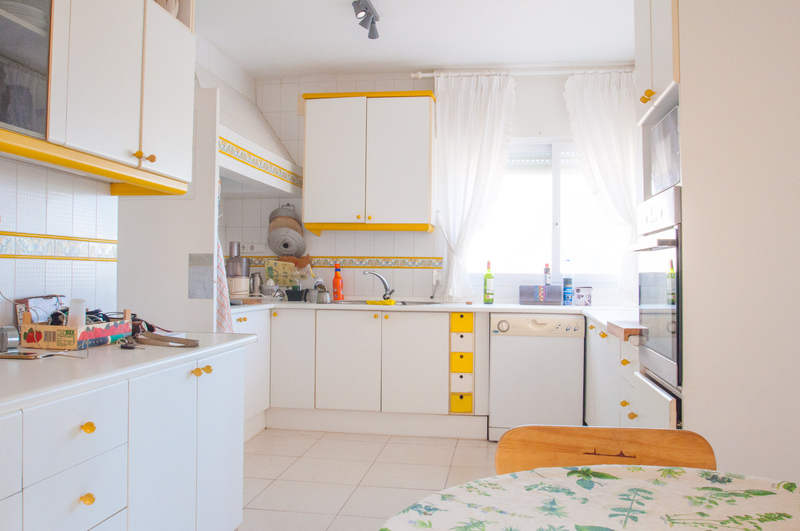 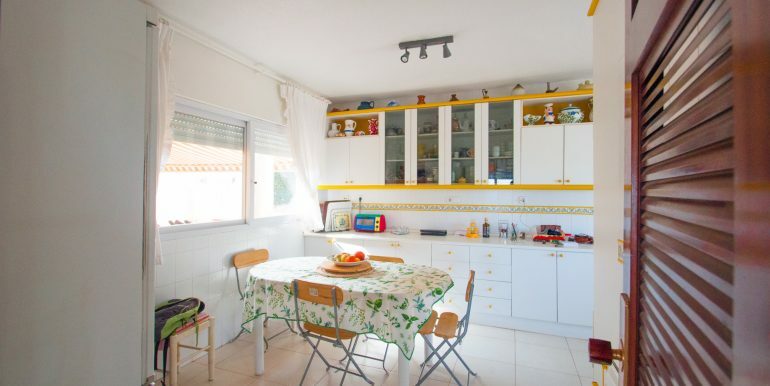 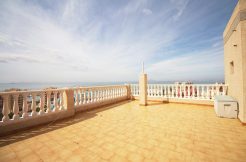 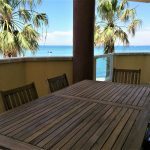 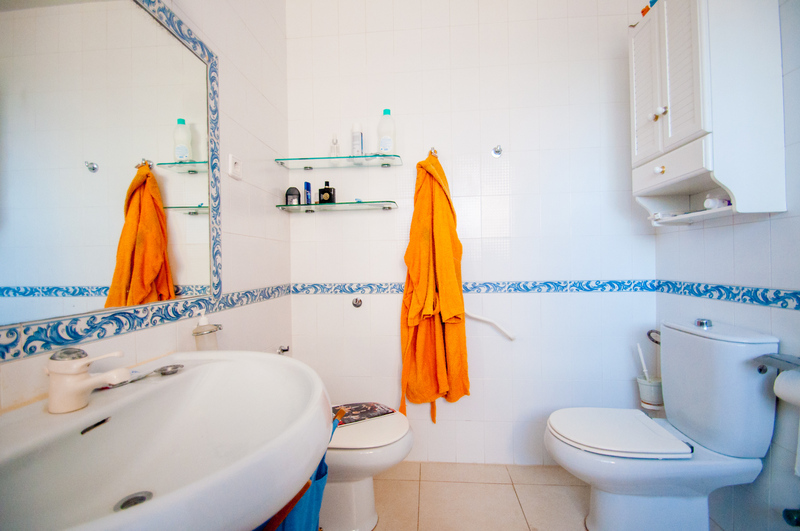 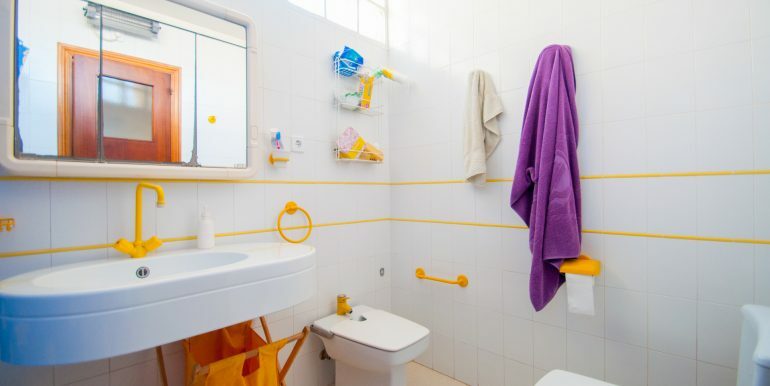 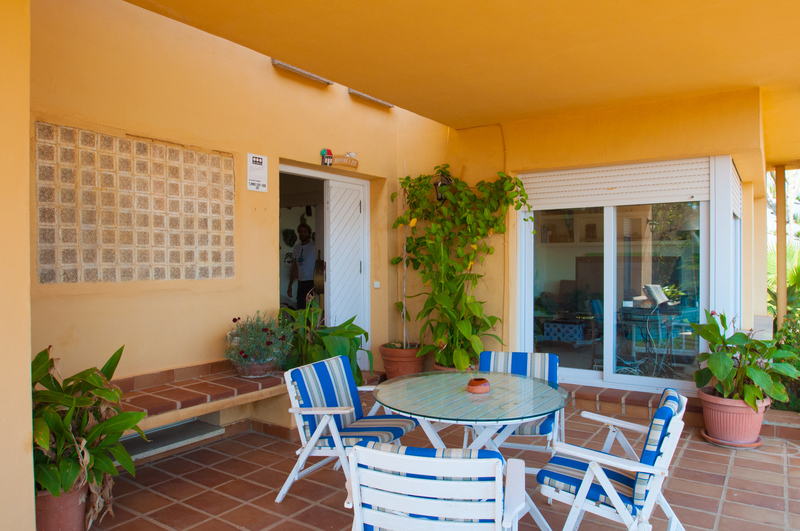 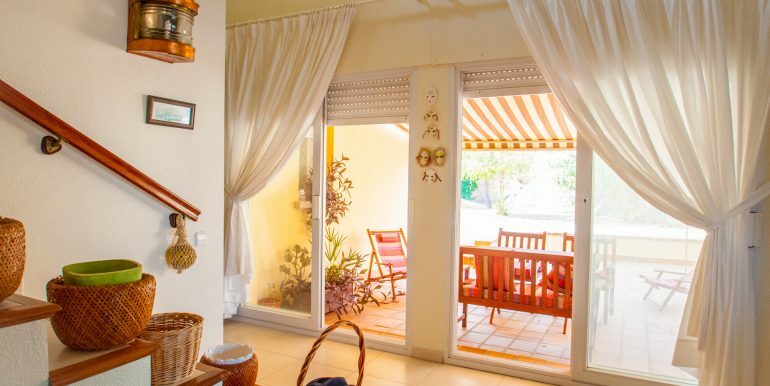 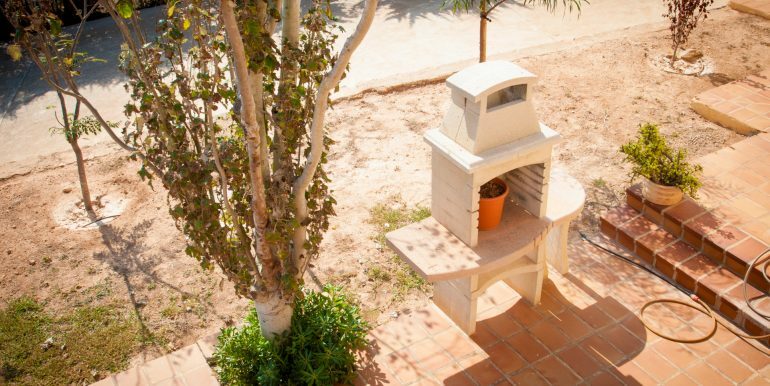 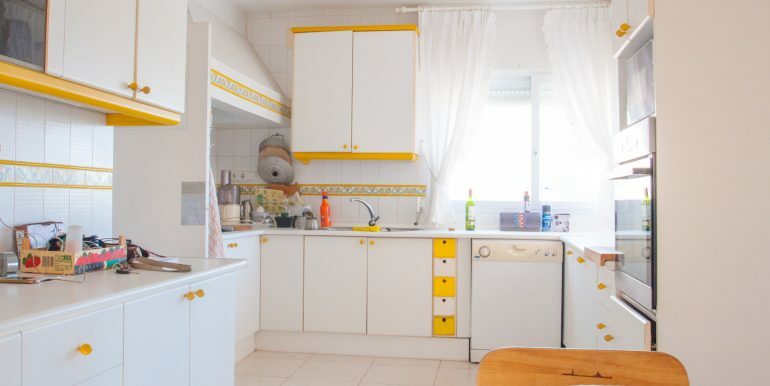 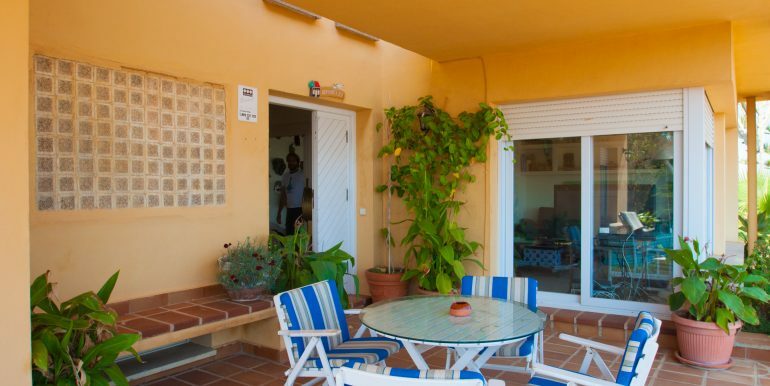 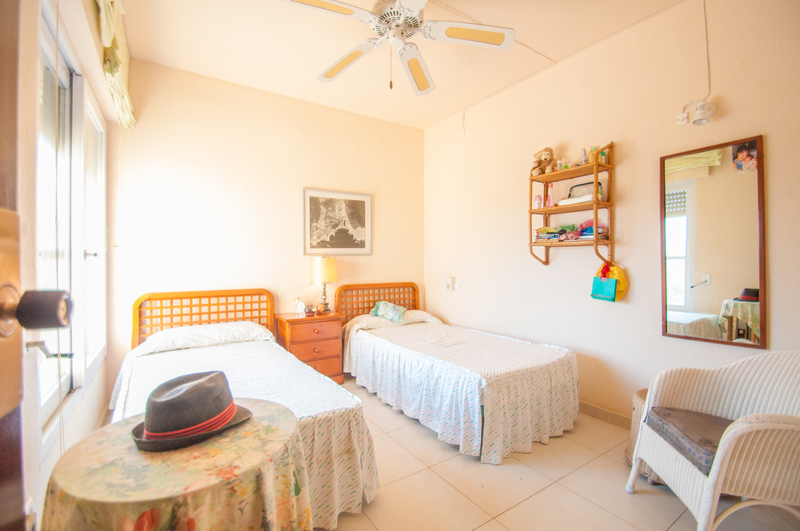 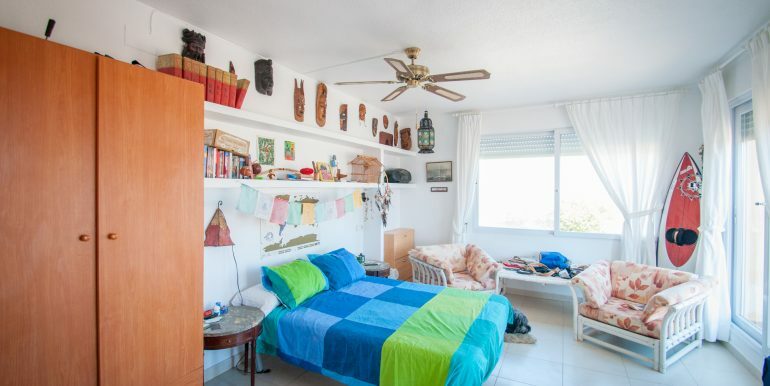 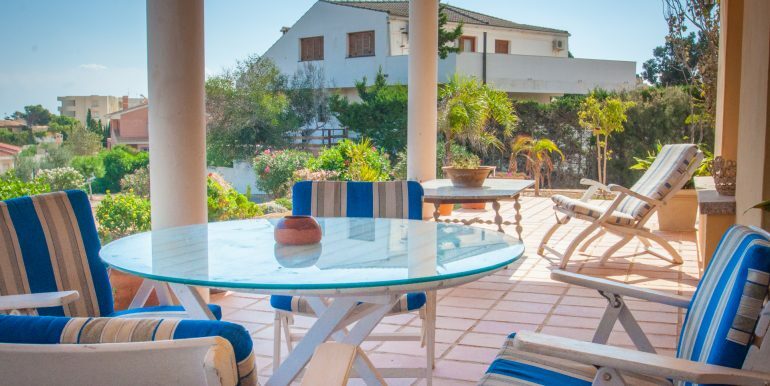 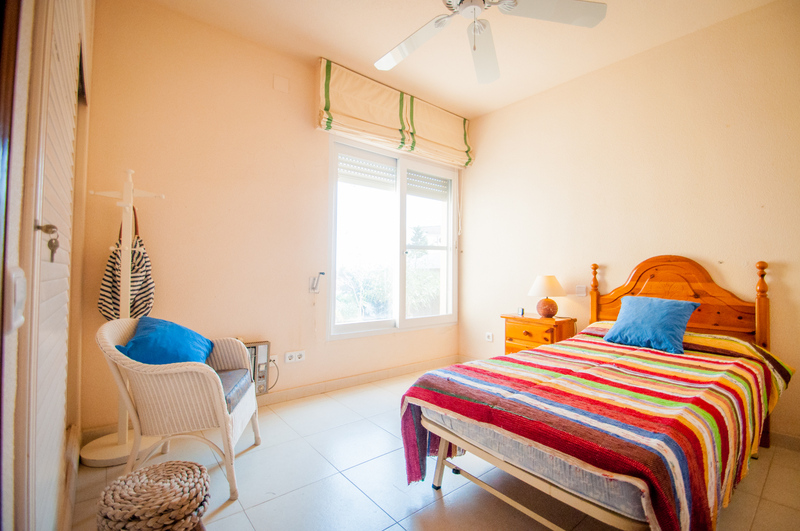 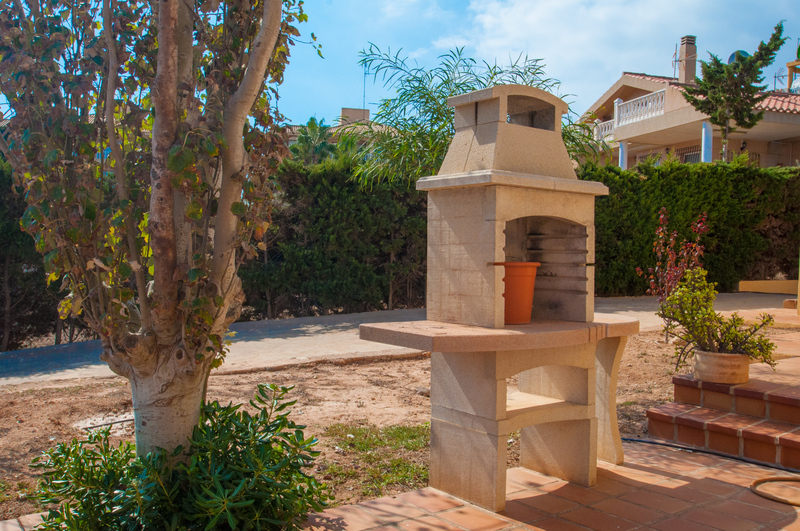 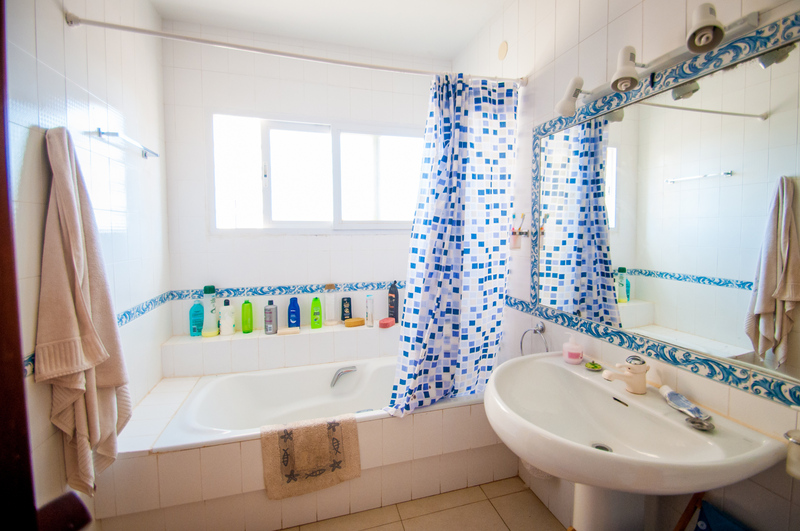 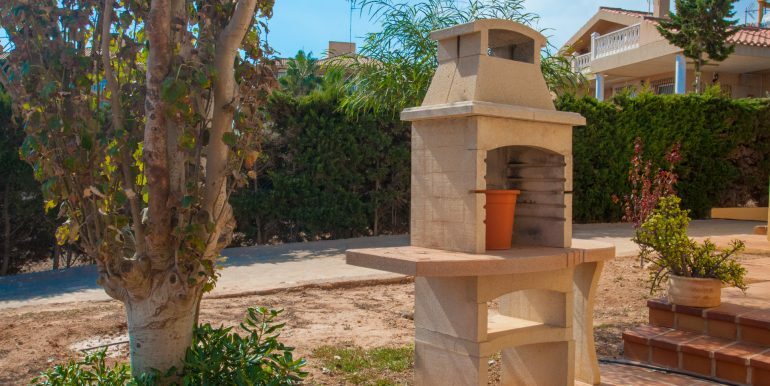 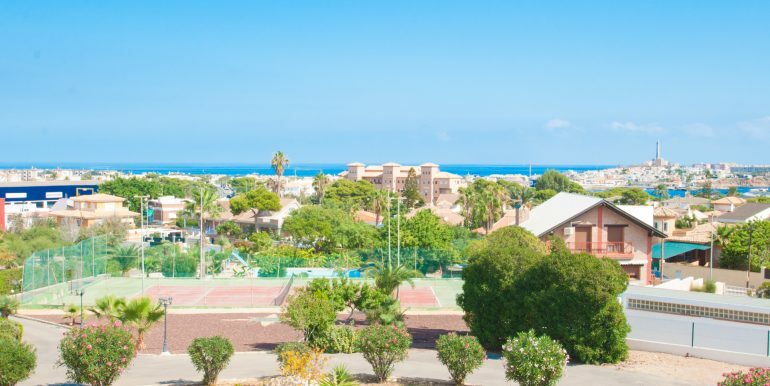 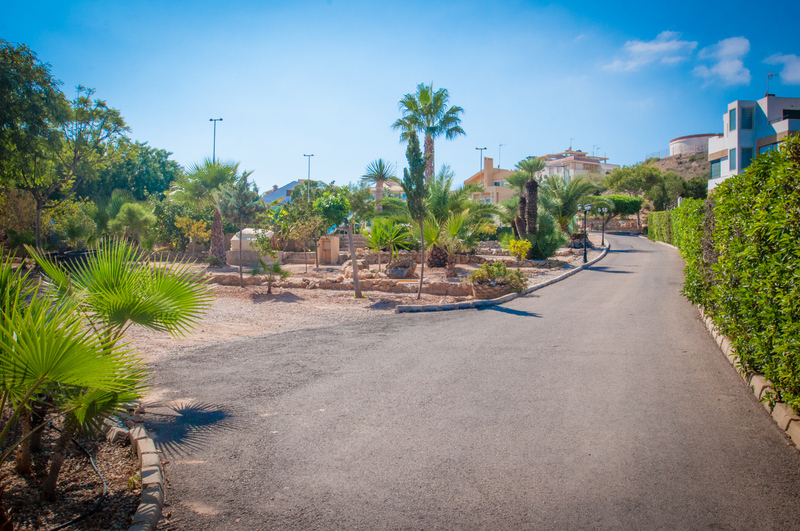 Located in Cala Flores, next to the main street and close to the roundabout that links Cala Flores, Cabo de Palos and the main road into La Manga. 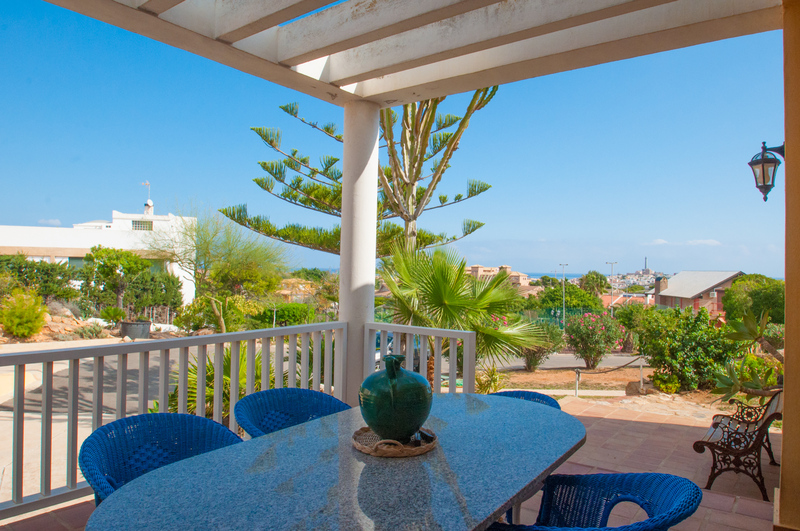 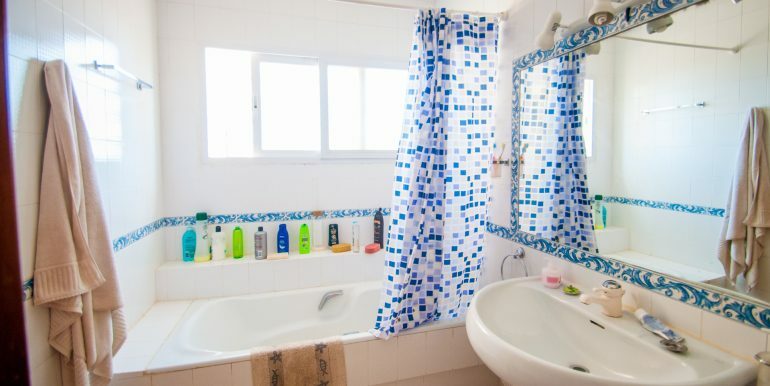 Within walking distance there are several bars, a pharmacy, a bakery, supermarkets, and the Cabo de Palos Marina is only 10 minutes’ walk away. 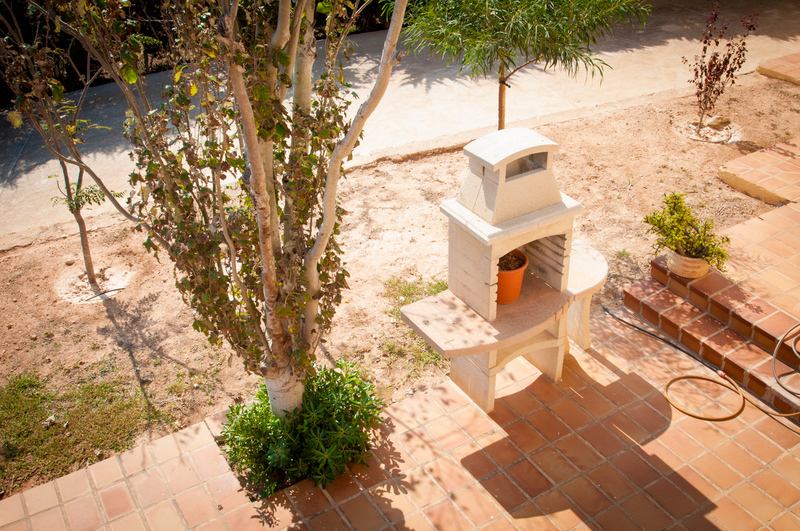 The weekly street market held on Sunday is a 5 minute walk from the apartment.